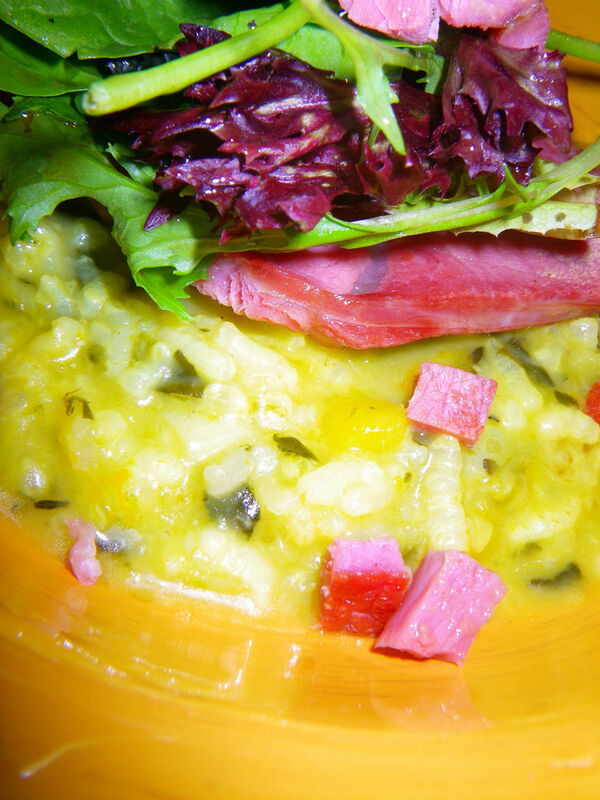 Risotto is one of the most loved Italian dish across many nations. There are ways which you can make good, healthy and tasty risottos at home but for people who can’t trust their cooking skills or for people who have no time to cook or simply to rest for one dinner, the NZ brand, Pitango has got things right to make a delicious dinner. The company claims that the meat, poultry, fruit and vegetables are straight from their organic farms and they have deep believes that organic farming can lead to better tastes in their products. 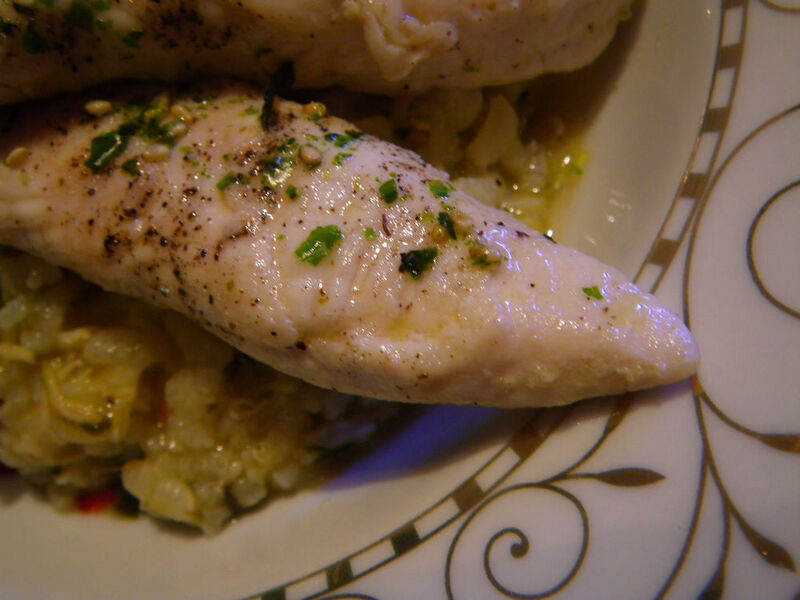 Disclaimer: I was asked to develop quick and easy recipes for two of the risotto products. 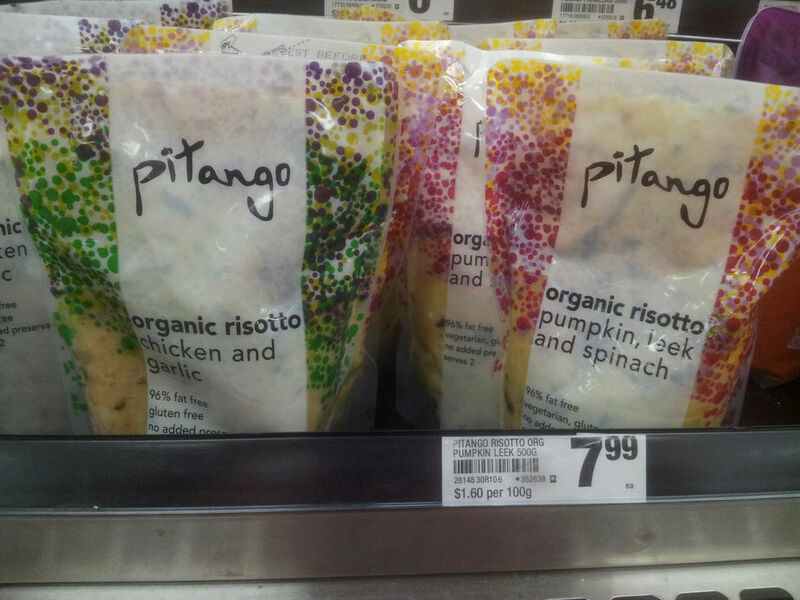 Pitango has now launched 3 new organic risotto products, which are available in Woolworths at $7.99 each (500 g pack). I chose the first two products to work with. Both of the products are 500g net and are claimed to be 96% fat free and gluten free with no added preservatives. The pumpkin risotto is perfect for being a vegetarian dish on its own and can also be accompanied by any meat. 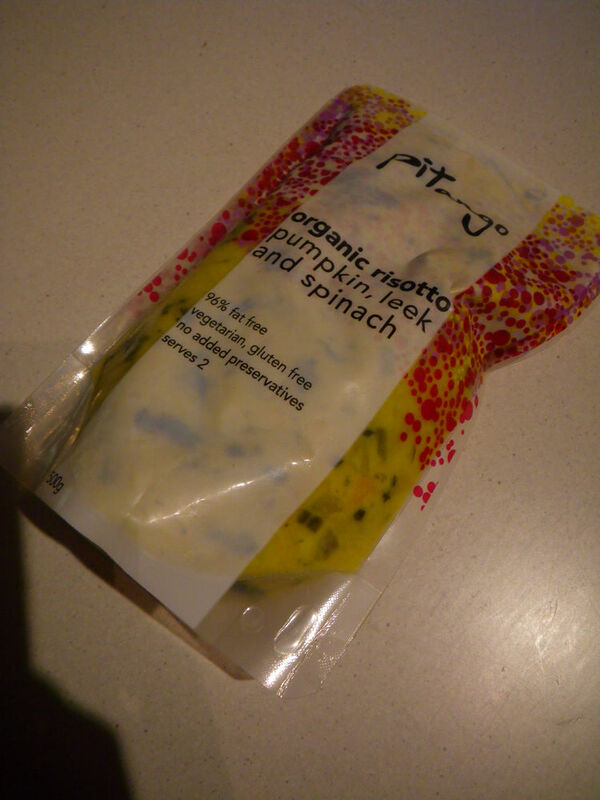 To do the recipes, I decided to use some South Australian local produce to pair up with these organic risottos. 1. 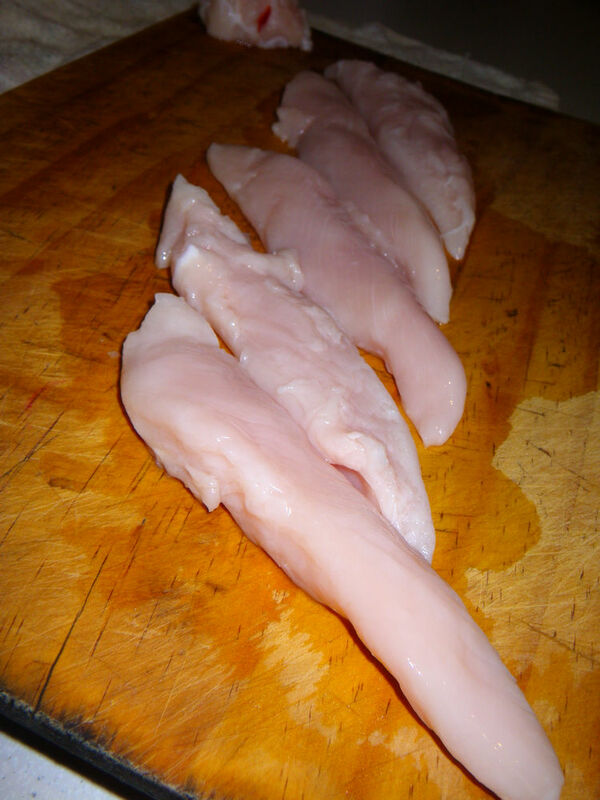 Cut the chicken tenderloin into strips and remove any fats. Season well. 2. Oil in the pan and put the chicken strips straight in. Cook until the strips have turned white on both sides and are cooked through. The strips should now be very tender and moist. 3. Open the risotto pack and heat in microwave according to the package. 4. 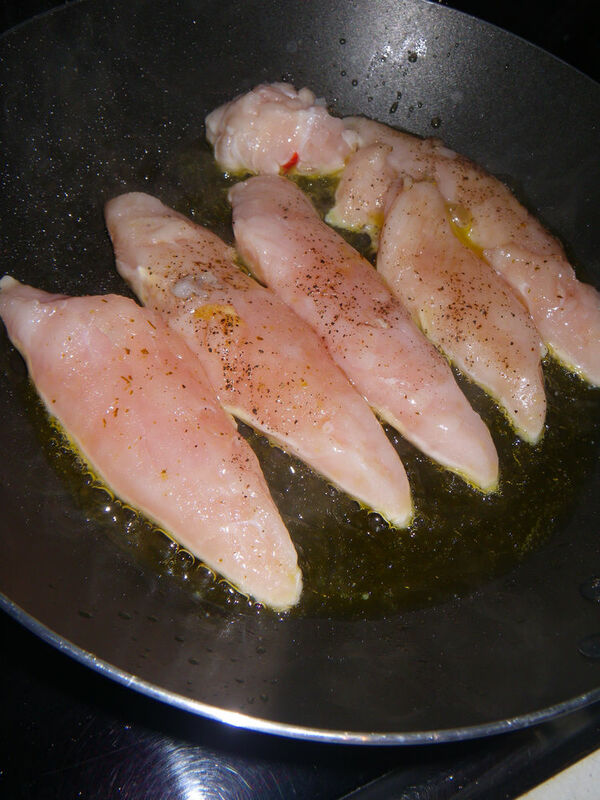 Place chicken strips on top of the risotto and sprinkle with Japanese sushi seasoning. The risotto itself was very rich in flavour with chicken pieces and a strong garlic taste on palate. This product was not so creamy but the chicken strips complemented the rice very well by introducing a clean taste. The chicken strips are very tender and full of juices. The added sushi topping brought toasted seaweed flavour to the dish along with a touch of white sesame seeds. For this product, I had a taste without any other stuffs and it was very creamy and hence I used salad to accompany it. If you haven’t heard Fleurieu Prime Alpaca yet, then you need to catch up as it has been showing up in different restaurants across Adelaide. I will have a series of posts on the Fleurieu Prime alpaca dishes as well as their alpaca farm on the blog soon, so stay tuned! The product I used in this dish was smoked alpaca bacon which tastes like a bacon but tastes far more better than your normal bacon. It’s more tender and more flavoursome and it is not made from pork. So, if you are not a pork fan or cannot eat pork for what-so-ever reasons, this product is a fantastic alternative. 1. Panfry the alpaca bacon. There’s no need to season as it is already very rich in flavour. Once cooked, break the bacon piece into smaller pieces. 2. To make the simple vinaigrette, whisk equal amounts of extra virgin olive oil and balsamic vinegar. Season with salt and pepper to taste. 3. 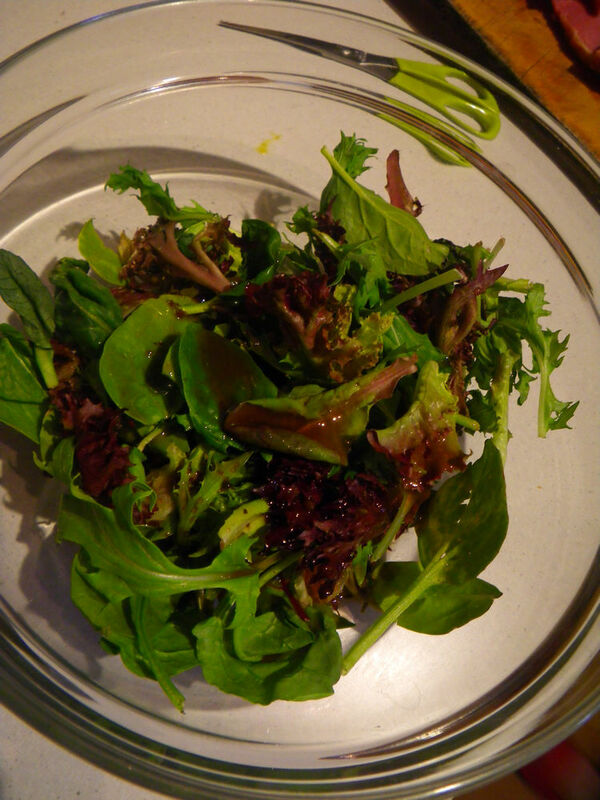 Make the salad by sprinkle the vinaigrette on top of the leaves and mix well. 4. Heat the risotto in a plate in the microwave according to the instruction. 5. 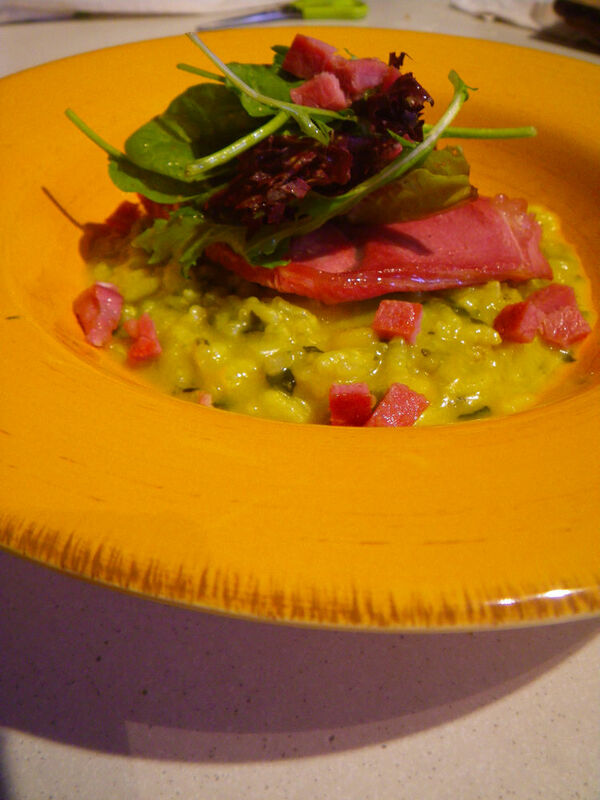 Place the salad on top of the risotto and place the small pieces of alpaca bacon over the dish. This dish is very creamy and strong in pumpkin flavour. The addition of the salad, especially the vinaigrette introduced a lot of freshness into the dish. It can be enjoyed without the bacon for vegan people and also tasted nice with the pan-fried alpaca bacon from Fleurieu Prime. The pleasant non-game flavour of the alpaca was very rich and tasted especially nice, to me, with the pumpkin flavour. The seasoning of this product was definitely successful as it added the saltiness to the dish. Coming up on Adelaidefoodies.com this week will be some posts on the Fleurieu Prime alpaca dishes and Murray Valley pork dishes. Stay tuned! 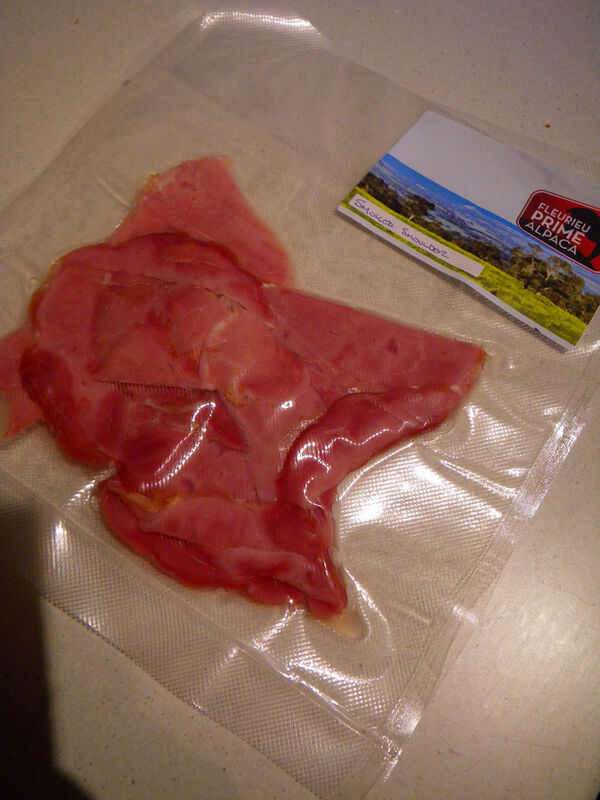 Next Post Murray Valley Pork – “Simply Delicious”! 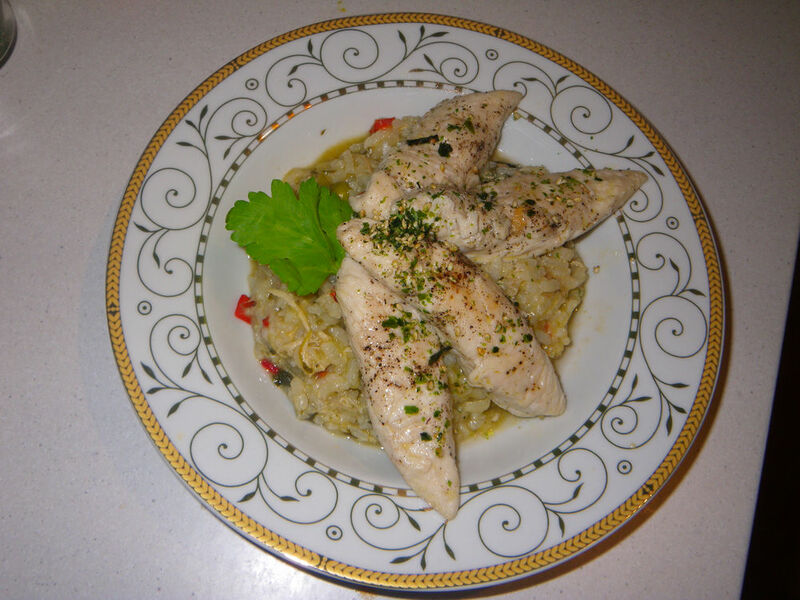 The chicken risotto looks very yum! Would love to try. Can’t wait to read about your adventure with the alpaca farm! Sounds really delicious. Yes, the alpaca meat is in fact very very tasty. You should try them too. G’day! The chicken looks delish; would love to try…pass on the alpaca thanks! emmm, the chicken does look super delish! 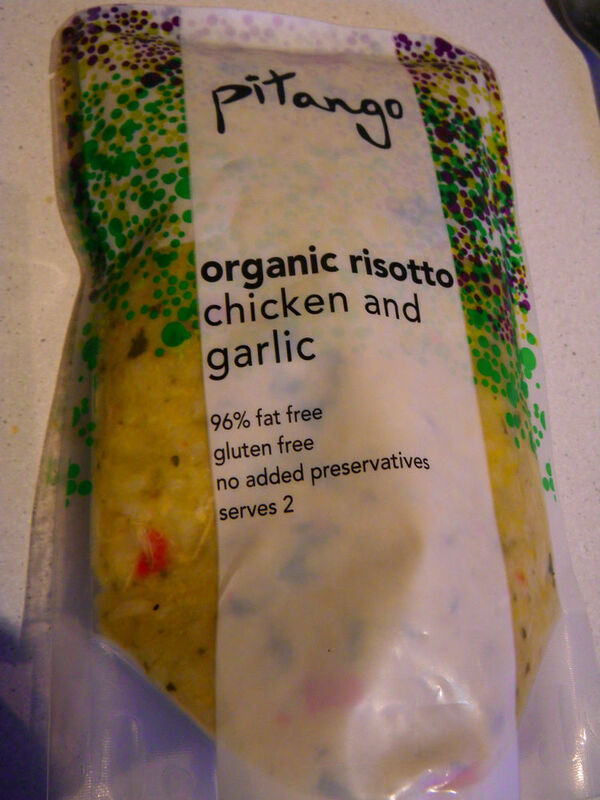 Never tried these risotto packs before but will see how it goes. Awesome way to enjoy packaged premium risotto! Love the chicken!